How difficult is fly fishing for carp? 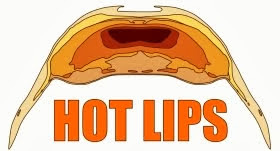 Many of us on the front line of the revolution (aka carp slime pushers) have been worried that we are making it sound too hard and discouraging new-comers. Well, according to our recent fly fishing for carp survey we are probably under-stating the situation. This #$## is HARD! 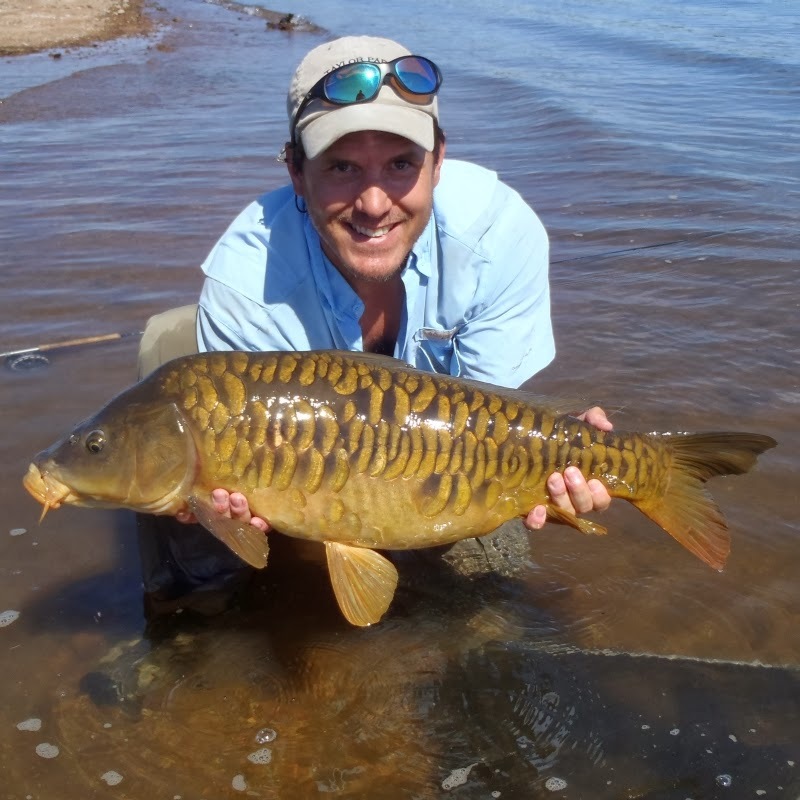 The first question relating to difficulty in the survey was "What is the most carp you have caught on the fly in one day?" I asked this question because I have personally caught something like 70 trout in an afternoon before. Smallmouth bass too come to think of it. I have never personally caught more than 20 carp in a day though, and I am not going to lie to you, I am a little self-conscious about that. 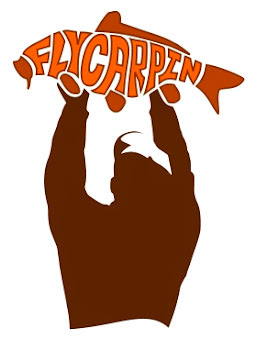 After all, the dude from Fly-Carpin should have had a 20 fish day mixed in there somewhere. 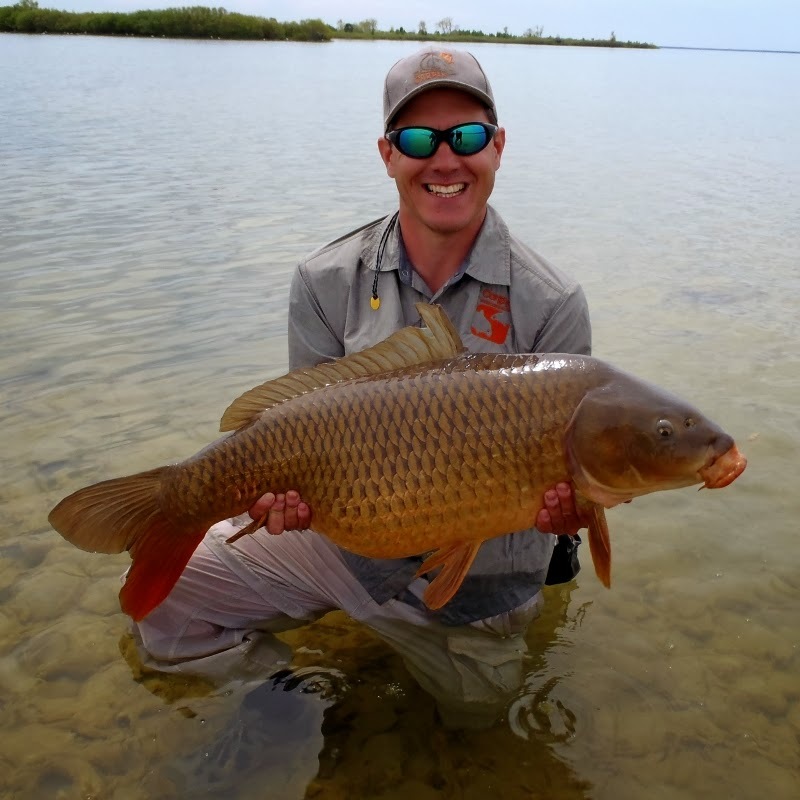 Well, I suspect that many of us in the fly fishing for carp revolution are a little self conscious about it, because a significant majority of the participants have never caught more than 10 carp in a day. I don't know about you, but I found that a little shocking, and it is not like the survey was full of rookies. I couldn't figure out a reasonable way to normalize this by years of experience, but a solid majority of the participants have over two years of experience. The lesson here is that if you are at all discouraged about your best day of carpin, you probably shouldn't be. 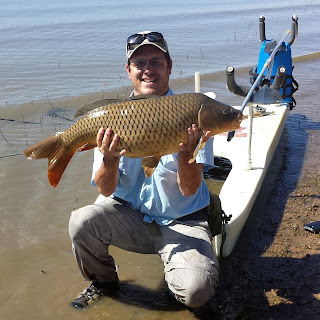 It is just hard to catch allot of carp in a single day. Really hard. The next question was "About how many carp have you caught on the fly lifetime? 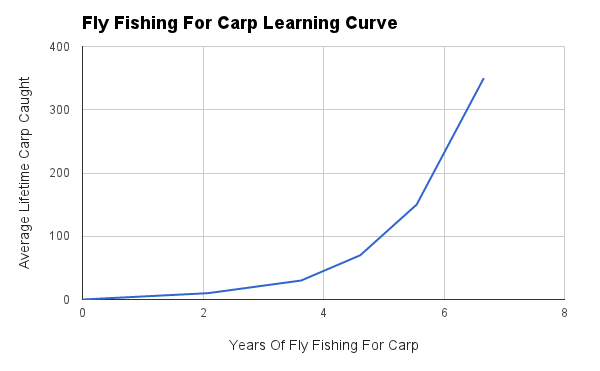 I was able to normalize the responses for this question by years of experience, and I like to think of the resulting curve as the fly fishing for carp learning curve. 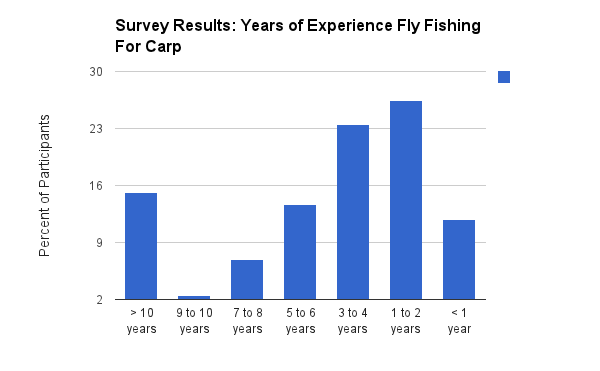 According to the survey, carpin requires years of commitment to master. It takes the typical carper 2 years to catch their first 10 carp, and they don't really start to catch allot of carp a year until after year 4 or 5. Are you freaking kidding me? That is pretty close to my own experience, and I am not sure I would have stuck with it if I knew then what I knew now because the learning curve is brutal. The good news is that it does get easier. Much easier. So, if you are in year 1 to 3 and getting discouraged, stick with it! 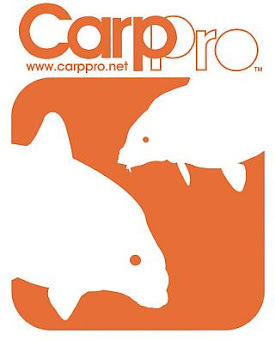 Your progress may seem slow, but that is because carpin is HARD and that is all their is to it. I was embarrassed by some of my responses but I answered honestly. I'm thankful others are in my boat of success as well. Not glad of it, but it's good to know I'm not alone. Carp are tough no doubt about that. One very experienced permit angler dug into the numbers and grudgingly concluded that on a shot per shot basis carp almost have to be harder than permit.....it is just much harder to get shots for permit. misery loves company, I'm glad to know it's not just me.. ha. have not had a 100-trout or bass day, but have had days when I stopped because I'd caught enough. That hasn't happened with carp..
my guess is it takes those years to develop the instincts to know when a carp has taken the fly.. early hook set, late hook set, same result, frustration.. There are many layers to it, but detecting the take is certainly what separates the men from the boys! I am still upset that over 40 in a day wasn't an option. Hah hah. I think the shot by shot analysis is the way to look at this. 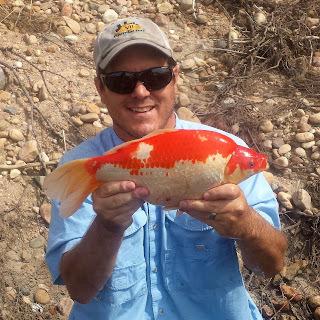 I catch a ton of carp and it isn't because I am any better or worse at it than others. I just get a lot of shots. Target rich environment means eventually you will stick some. I think I probably got 3 or 4 out of every 10 real shots, I just get a lot of shots. Totally agree. And I cut it off specifically so YOU couldn't make me look bad!!!!!!! "probably got 3 or 4 out of every 10 real shots"
thanks John, that is an interesting ratio.. I heard you catch a lot because your a "high sticker"
Considering in the carpin world that almost everyone is a "high sticker" yet barely anyone catches a bunch of carp. John is probably still one of the best carpers out there not because he daps or doesn't dap but because he's just good. Also hooking into a carp at 15 feet or more is usually very uncommon for reasons being that it's a lot harder to get the fly to land super soft with a overhead cast rather than a dap. So In other words dapping or "high sticking" is a lot more controlled so keep dapping! Ha! Miles is my oldest carpin buddy Zach. We started together about when you were crawling. Which makes me old but him ancient! He ain't gonna win any more casting competitions than I am. Which is to say zero. Hey Trevor, so I'm guessing he was one of the guys that u were on the Huron with. No harm meant, u guys are easily more experience than I am and you guys have been carpin for 15 years!!!! That's a long time. And 1 year ago I thought I was the only one who did this crap until I googled it and came upon this blog. I can't imagine what it was like not having the resources that I did. I have a lot of respect for u guys so I didn't mean anything to come across harsh, lol, happy carpin to both u and miles. Hats off for u guys like no other! Yup. Actually it is more like he introduced me to the carp on the Huron. 90% of the fish I catch are dapped from an elevated position. That was just a little poke at JM for fun. He's more of a snagger than a high sticker anyway. Oh crap, I forgot about the JM high-sticking controversy! Interesting stuff, Trevor. Thanks for compiling it all. The number of shots a person gets makes a huge difference and the number of quality shots adds even more difference. The setting you fish in makes a lot of difference. 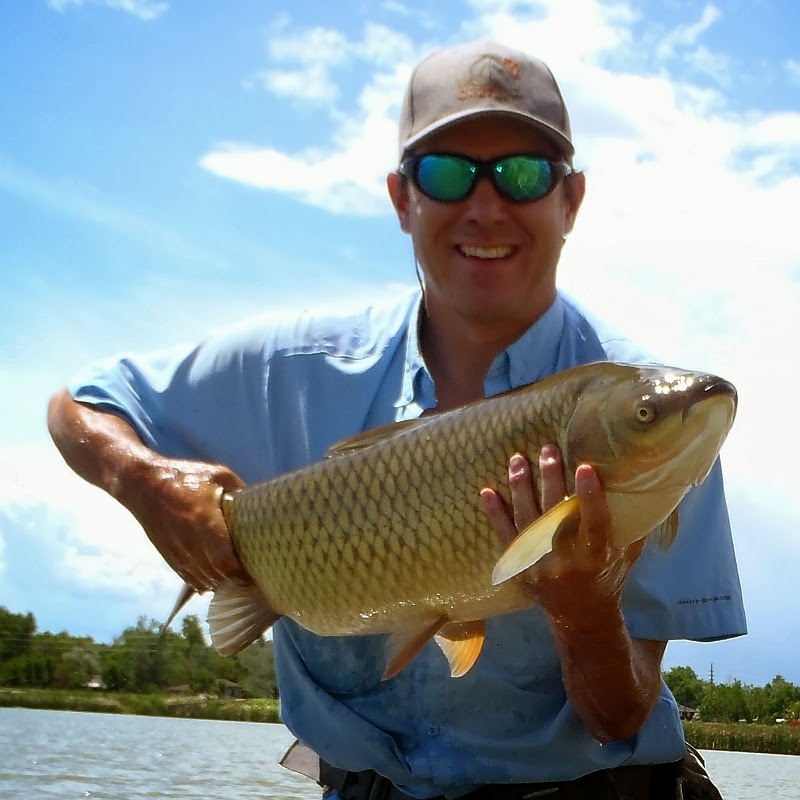 Dapping the fly in front of a carp is not nearly as difficult as making long, accurate casts. I should have also said that I have the benefit of often fishing in a target rich environment. When I am seeing scores of fish, yes scores, and I can just drop the fly in front of them, then big numbers become much easier to expect. That doesn't make me clever; just very fortunate to be able to fish water that is target rich on some days. I was recently explaining to someone that there are days when I will wade miles. There have been days (not many) where I am never out of sight of my truck and I still catch a lot of fish. Yeah, this curve is going to be different all across the country of course. This is just the average of everybody. I suspect the curve starts even shallower on the Big C because of the passivity, but eventually gets much much steeper as carpers gain the skills to truly take advantage of the resource. Extremely interesting info. Makes me feel a little better about routinely getting my hat handed to me. 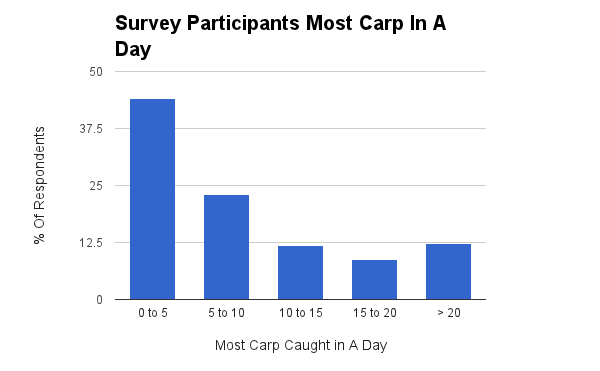 It would have been nice to also include data about how many carp you see on a given day. I can count on one hand how many days I've seen more than 10 carp in one day. It seems like you OG and CO guys see that daily.